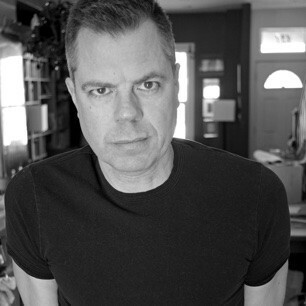 Russell Smith is one of Canada’s funniest and nastiest writers. His previous novels, including How Insensitive and Girl Crazy, are records of urban frenzy and exciting underworlds. He writes a provocative weekly column on the arts in The Globe and Mail , and teaches in the MFA program at the University of Guelph. He hates folk music.